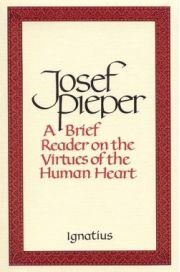 "Josef Pieper's account of the centrality and meaning of the virtues is a needed primer to teach us exactly the meaning and relationship of the virtues and how they relate to the faith and its own special virtues. 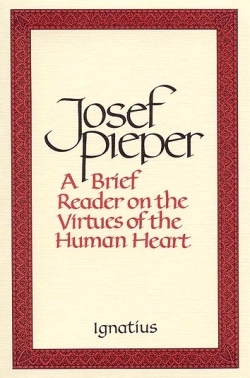 Pieper's attention is ever to the particular virtue, its precise meaning, and to its contribution to the wholeness that constituted an ordered, active, and truthful human life. No better brief account of the virtues can be found. Pieper has long instructed us in these realities that need to be made operative in each life as it touches all else 'that is', as Pieper himself often puts it." 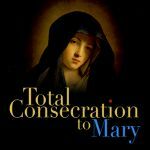 "A fine and thought provoking examination of the relationship between the mind, heart, and moral life of the human person." "Pieper's sentences are admirably constructed and his ideas are expressed with maximum clarity. He restores to philosophy what common sense obstinately tells us ought to be found there: wisdom and insight."